Written and performed by Rebecca Miner. 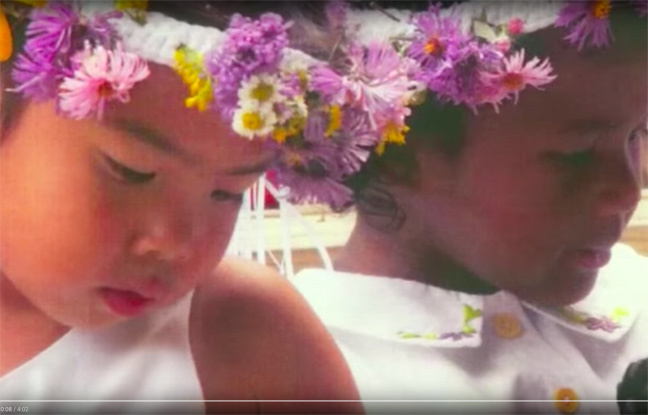 Rebecca is thrilled to finally have ten of her original songs published and available in her CD Time Will Tell.Check her music out and share with your friends. Listen to Music! 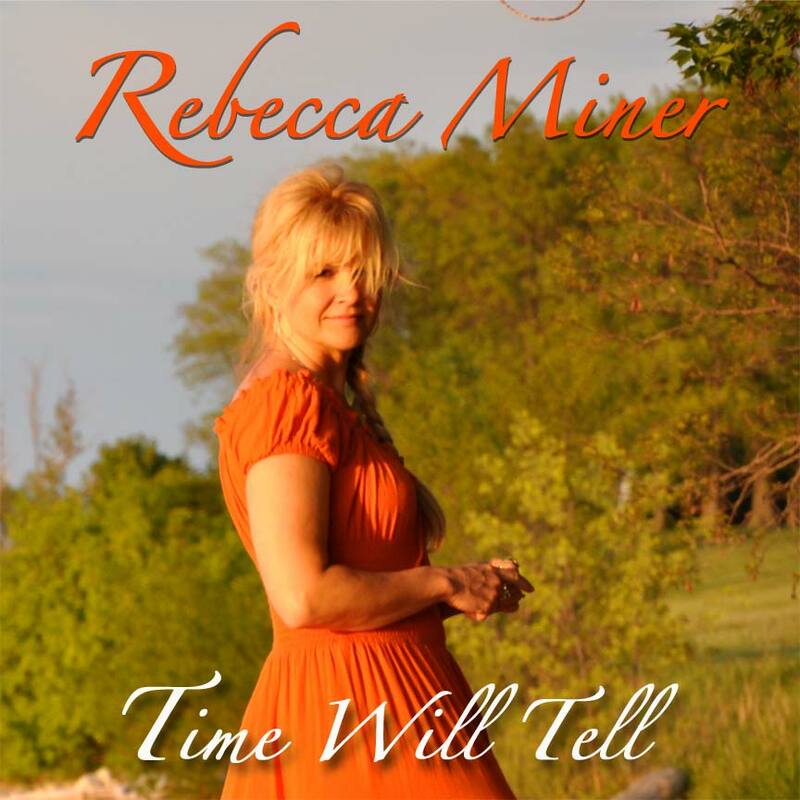 Rebecca is thrilled to have ten of her original songs published and available on her CD “Time Will Tell”. Check her music out and share with your friends! 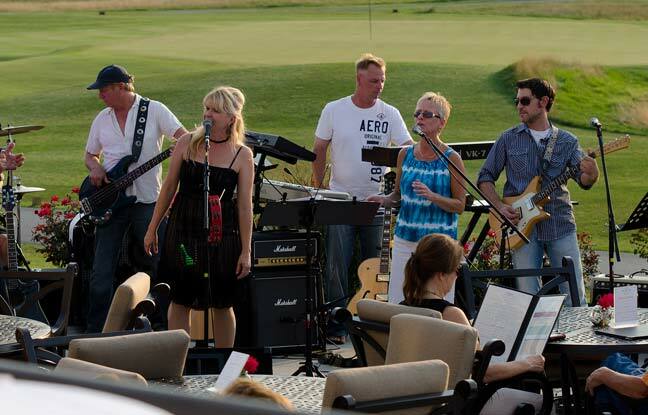 Check out Rebecca's events calendar, enjoy a video, or drop by the image gallery!